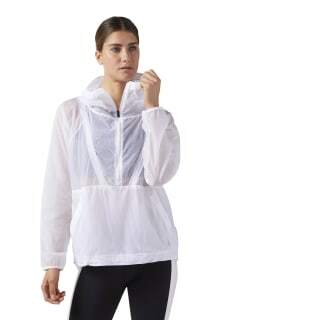 When the weather changes, pull on this lightweight anorak and step out. 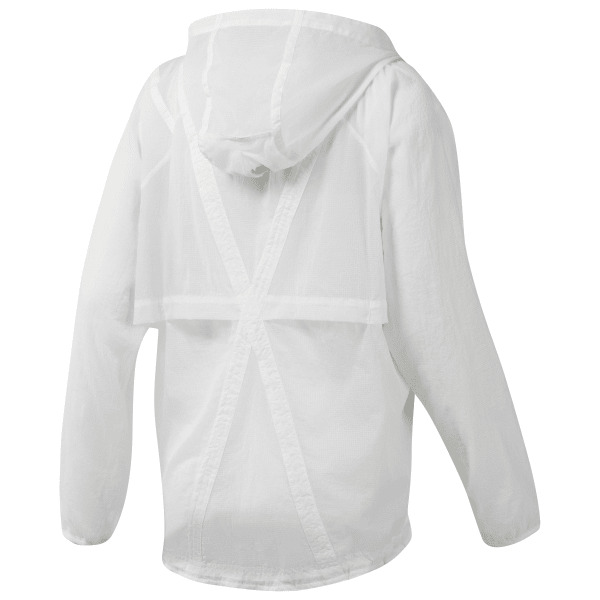 Easy-loading over the head in a half-zip style, this jacket features bungees around the waist to shut out biting winds. Parachute-inspired seam details enhance the durability. And, it folds up compactly so you'll always be prepared.